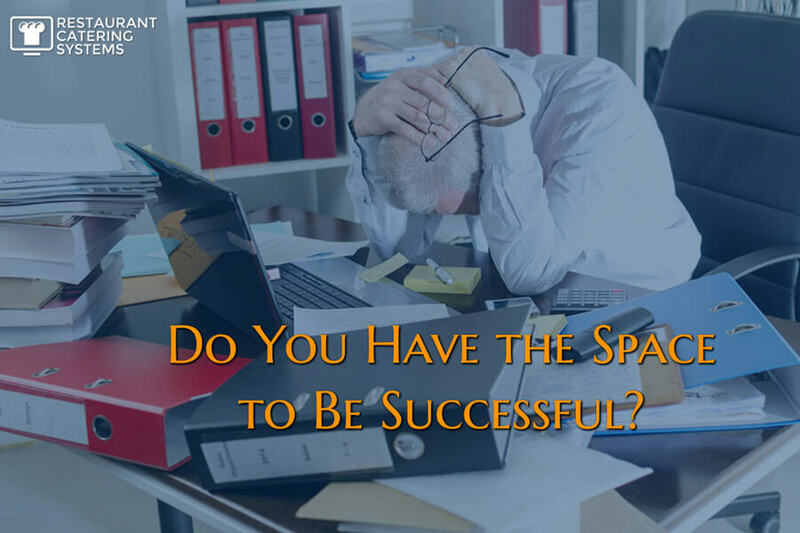 Do You Have the Space to Be Successful? The last two weeks have been a little crazy for my kids, Jerrod and Jordyn, and me. Literally overnight, their mother decided to quit her job and sell her house - the home my kids were born and raised in. Her newfound “retirement” left me scrambling to replace the low-cost health insurance her employer provided. The house sold two days after it was put on the market with twenty-one days to closing. While she is severely downsizing, I’m converting my home office into an extra bedroom for my kids, while my kids must juggle their college courses and make time to clean out their rooms. In the spirit of my kids moving back in during their school breaks, I decided both bedrooms at my home will be getting an upgrade in furniture and décor. I’ve already sold everything out of Jordyn’s room and spent the last two days clearing out my downstairs office to make room for some of my upstairs office’s things. I’ve thrown out one-and-a-half curbside trash cans worth of notebooks, manuals, files and old office equipment I’ll never need. For me, purging myself of “stuff” is cathartic. It is so liberating to take the creep of mounting articles and minimize them to just the basics. I am finding myself with so much more room by focusing on just the essentials. I am moving towards more digital to eliminate paperwork. With all the extra room in my living space, I'm ready for the next chapter of my life. My home is getting upgraded bedrooms. It is exciting! What Can You Remove from Your Life? I know a lot of you are hyperventilating at the thought of having to quickly purge. What or who do you want to purge yourself of? 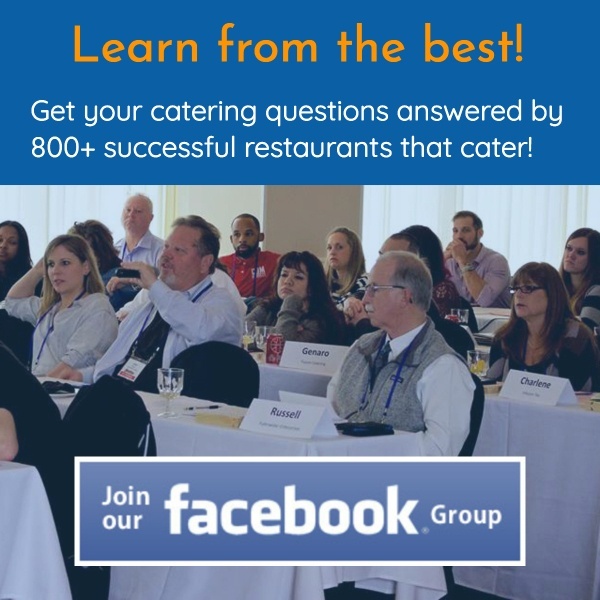 What excess baggage is taking up physical or mental space that can be better used to grow your catering business and build higher satisfaction in your life? Now is the time to be free. More stuff won’t make you happier. It is just one more thing to worry about. Maybe you need to get rid of old, outdated processes. I have always been a fan and follower of Michael Gerber, author of The E-Myth. His phrase - “Working ON not IN your business” - is one of my core values. The more crap you have in your head and office/restaurant/home, the less you can be proactive. Working from the “ON” zone is where breakthroughs happen. Let’s take something as simple as the to-do list. Instead of using paper or an electronic to-do list, a lot of people will keep a running list in their head. We all have limited bandwidth. If your headspace is filled with low-value lists, then you don’t have room to focus on large money-making and money-saving projects. If you feel like your personal and professional growth has stalled, now’s the perfect time to declutter. Purge your home, office and restaurant of anything you don’t or won’t need. Most of it is easily replaceable if need be. With this new-found space, make a commitment to grow. With less to weigh you down, you’ll have the energy and focus to do just that. At Restaurant Catering Systems, we are embarking on the EOS, Entrepreneurial Operating System, outlined in Geno Wickman’s book, Traction: Get a Grip on Your Business. It's a methodology to run and scale your business. The focus is on "Rocks", goals for the company and individuals to work on quarterly. I am also a big fan of the weekly scorecard where KPIs are reviewed in weekly meetings. The entire EOS process is focused on less clutter and making space to be successful. Whether you adopt a formal process like EOS or just declutter your life enough to be more proactive, don’t wait for a life-altering event to motivate you. Take the time now to purge and then profit. 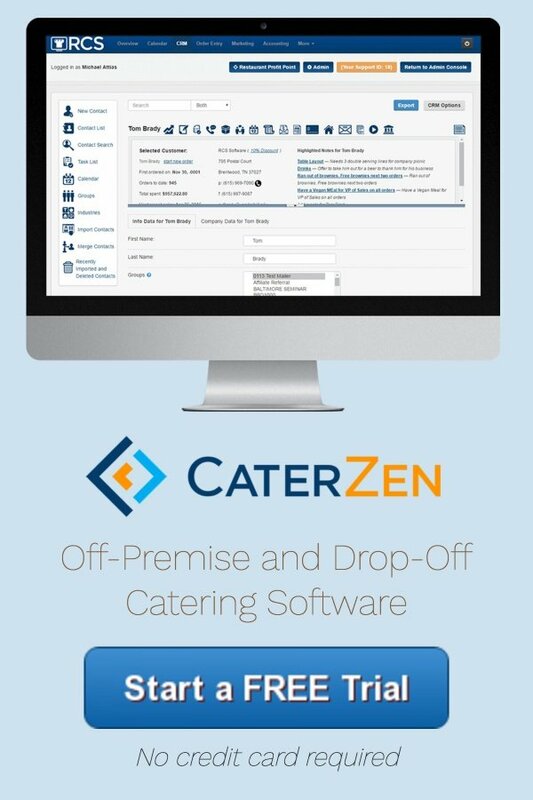 Want to Learn More About How Catering Software Can Change Your Life? If you’d like to learn how Restaurant Catering Systems’ catering software can free up physical and mental space for you to grow sales and profits, sign up for a Free 30-Day Catering Software Trial now.